Leslie Belsito has worked in the field of education for more than 20 years, with much of that working at either a post-secondary or continuing/adult education levels. Based in Sault Ste. Marie, Ontario, she has taught at Algoma University, Sault College (with a partnership with ADSB) and at the Algoma District School Board (ADSB) in English as a Second Language. She holds a Bachelor of Arts in Modern Languages and is TESL Canada and TESL Ontario Certified (OCELT). Although she has traveled and taught internationally, addressing the unique needs of students living in a small Northern Ontario community has been her focus and greatest challenge. For Leslie, there is never anything quite as satisfying as witnessing the excitement, growth and confidence of her students as they successfully use their new found language skills to begin building lives for themselves and their family members in this northern community. 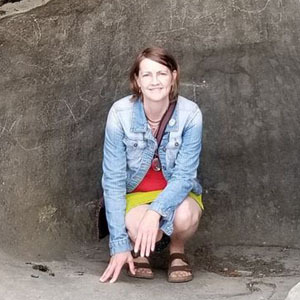 She has a passion for teaching, but more importantly a passion for learning from her students, through the stories that they share about their family, history, cuisine, geography -- all in their new found language. In a small community, the bond that is created between teacher and student goes far beyond the classroom, and out into the community for years to come. In her down time, she loves being outdoors, exploring the North Shore and hanging out with big rocks. 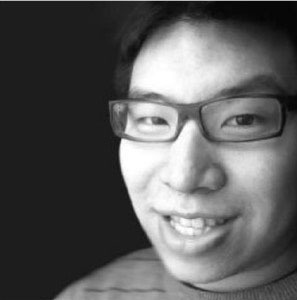 Patrick Chan is currently a LINC and ESL instructor with the Ottawa Carleton District School Board (OCDSB). He has been teaching LINC and ESL with this board for over five years. Prior to his current position at the OCDSB, he taught students of all ages for many years across the Ottawa area. Patrick strongly believes that newcomers need digital literacy to thrive in Canadian societies, so he makes an effort to integrate technology in his lessons. In fact, his students are often his guinea pigs as he is constantly introducing new EdTech tools in his classroom. He has facilitated numerous professional development workshops focused on technology, and he has participated in the discourse of EdTech with educators all over the world. At the local level, he has shared his interest of technology in the classroom with his colleagues and has helped them successfully integrate technology in their own classrooms. Patrick is an advocate for project-based learning and jumps at the opportunity to create project-based learning projects whenever possible. While he appreciates the authenticity of this type of learning, his students appreciate its student-driven, interactive aspects. He also tries to create lessons that foster multiliteracies and empower learners through unveiling subjugated knowledge. Along with his OCELT designation, he is an Ontario Certified Teacher. He is qualified to teach in the junior, intermediate, and senior divisions. 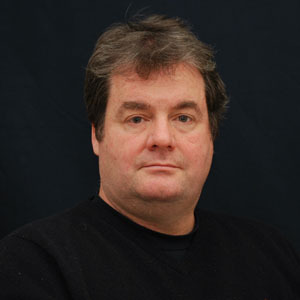 He also holds a Master of Education from the University of Ottawa specializing in Society, Culture, and Literacies. Alex MacGregor began teaching EFL/ESL in 1980. His career has taken him to Mexico, Northern Québec, Japan and Saudi Arabia. Presently faculty at Niagara College, Alex has also served NC as student advisor, recruiter, curriculum developer and associate dean over his ten years there. His work also includes teacher training in NC’s TESL Graduate Certificate Program, published research (TESOL Journal 9.2, June, 2018) and material development (co-author, Have Your Say 3, OUP). Recently, Alex has been researching issues international students face in Canadian post-secondary institutions, and sharing strategies to better support them with faculty and administrators across the province. Having studied five languages with some success along the way of his well-travelled teaching career, Alex recognizes when students incur bumps in their language learning, and delights in illustrating shortcut strategies that can help them succeed. These Sparks of Excellence are role models demonstrating how to bring excellence into our learning environments. 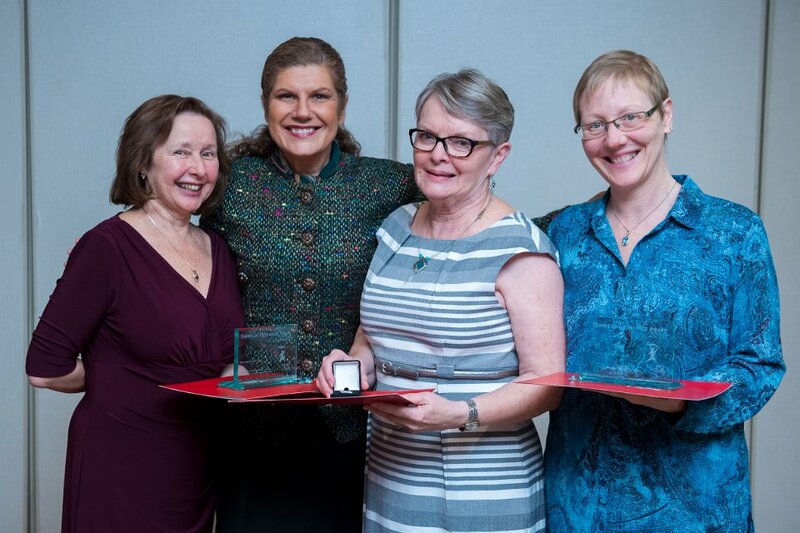 TESL Ontario presents up to three Sparks of Excellence Awards annually to members who go the extra mile to provide their students with an exceptional educational experience, or who play a vital leadership / mentoring role for colleagues or student teachers in their workplace. Nominations will open in spring 2019.